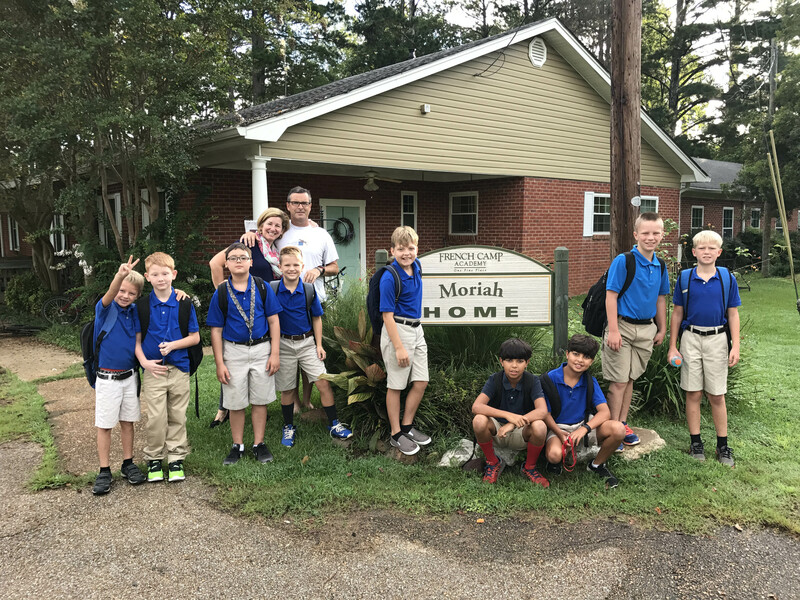 French Camp Academy is an interdenominational Christian home and school accepting students from first through twelfth grades. We provide a safe, healthy, community for young people from all over the country. No matter the situation that brings them to FCA, all desperately need the sure foundation of Biblical love and teachings available at FCA. In the 1800’s, boarding schools were sometime the only options for education in rural areas. Students came then, and they come now, with the needs of their own generations. No matter what the need is, French Camp Academy is here to help young people and their families with those needs. Our goal is to educate academically, develop good character qualities and work ethic, develop skills and talents, open doors of opportunity, mentor and counsel for social and emotional maturity, and lay a Biblical foundation on which to build a successful life. 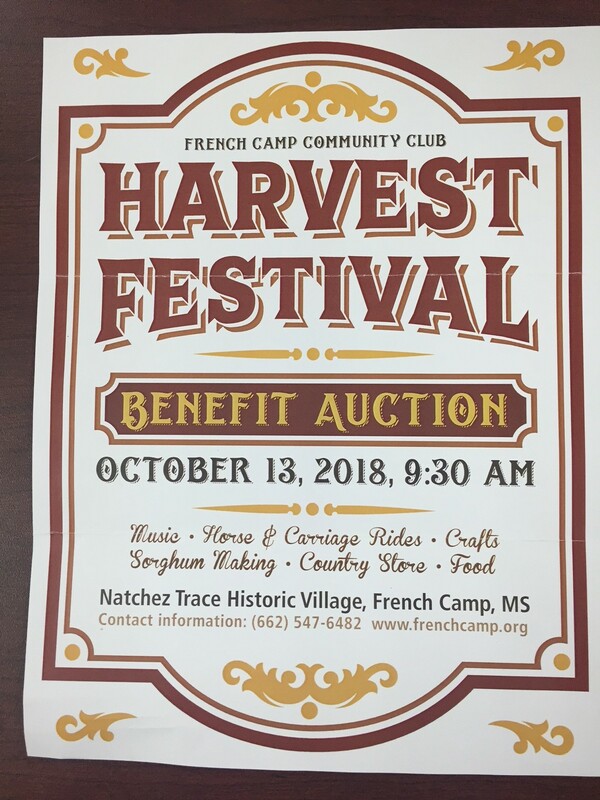 Though French Camp Academy has primarily served young people since its founding, it is currently developing family programs that promote health and healing in relationships. Please join us in prayer as we develop enrichment activities to promote healthy marriages and family life. Houseparents and boys smile for the camera before they walk the short distance to morning classes. In 1885 a group of Scotch-Irish Christians established a school for girls at French Camp. These Presbyterian missionaries named it The Central Mississippi Institute for Girls. Because of its success, French Camp Academy for boys was started later that year. In 1915, fire destroyed the girl’s institute, and the schools were combined under the name French Camp Academy. A major change took place in 1950 when French Camp Academy was reorganized under the direction of an interdenominational Board of Trustees. Since that time, FCA has grown to accommodate 170 boarding students and provide families in the nearby communities with a quality Christ-centered education and atmosphere. French Camp Academy is well respected around the nation as a Christian boarding school that exists to serve young people and families for the glory of God. To find out more about French Camp Academy, visit their web site: www.frenchcamp.org.